Bonnie Brae is pleased to announce that we have rescheduled our March 21st Matinee Theatre trip to see Once on This Island for Wednesday, June 27th at 2:00pm. Buses will pick up as they normally would from Essex Fells Country Club, Glen Ridge Country Club and Canoe Brook Country Club. Those who normally park and are picked up from Basking Ridge Country Club will be advised of their pick up location sometime in the next few weeks, as the country club is unable to accommodate the group for the June 27th date. The 2017-2018 Matinee Theatre season began in October, with Anastasia followed in November and February with The Play That Goes Wrong and The Parisian Woman, starring Uma Thurman. In April the group will see the acclaimed revival of Carousel. 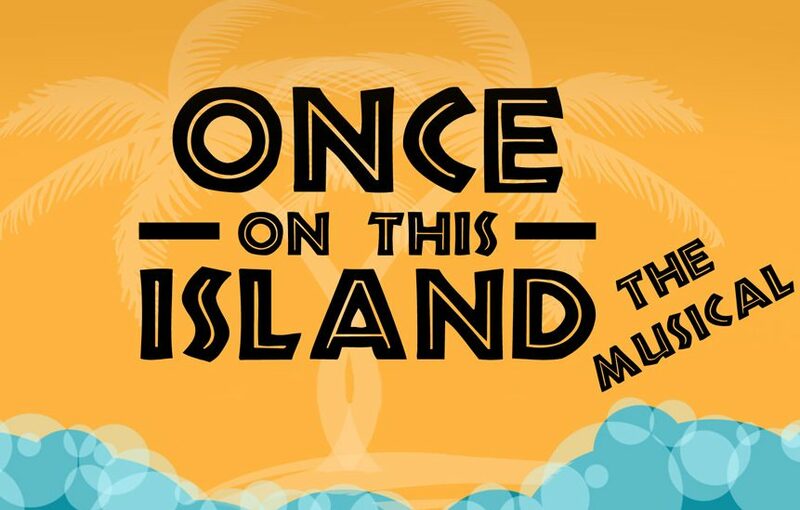 While the season normally concludes in April, this year’s season will be extended to the end of June with the rescheduled performance of Once on This Island. Founded in 1956, the Bonnie Brae Matinee Theatre Group is an auxiliary group founded by Ruth Carrey and chaired for many years by Mrs. Flora Hewett. The more than 200 members of the Matinee Theatre Group purchase a subscription to see five Broadway shows every season and a portion of the dues are donated to Bonnie Brae. Proceeds enable Bonnie Brae to improve the quality of care for the 100+ boys and young men in crisis who are served by Bonnie Brae each year. REGISTRATION INFO: Registration will run from mid April-July for the 2018-2019 season, however we will accept late registrations after July 15th. We do try and book October and November shows by late June, however, there are no guarantees that you will know what shows we will be seeing in advance of registering. We do our best to get new shows with good reviews. TRANSPORTATION: Is included with your subscription. We have buses that leave from Basking Ridge Country Club, Canoe Brook Country Club, Essex Fells Country Club, Glen Ridge Country Club and Upper Montclair Country Club. Most arrive in NYC between 12:00 and 12:30 so that members can enjoy lunch in the city. We are more than happy to add buses and new pick up locations if we have enough members. WHEN: The third Wednesdays of: October, November, February, March and April To obtain a registration form or additional information, visit www.bonnie-brae.org or contact Maureen Hunt at 908-647-4700, mhunt@bonnie-brae.org or Lacey German at 908-647-8801, lgerman@bonnie-brae.org.